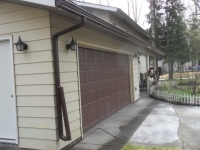 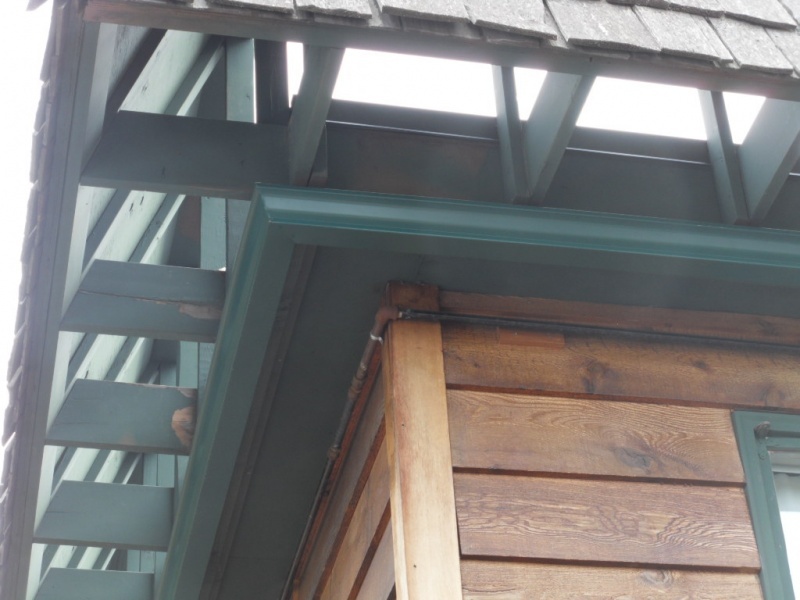 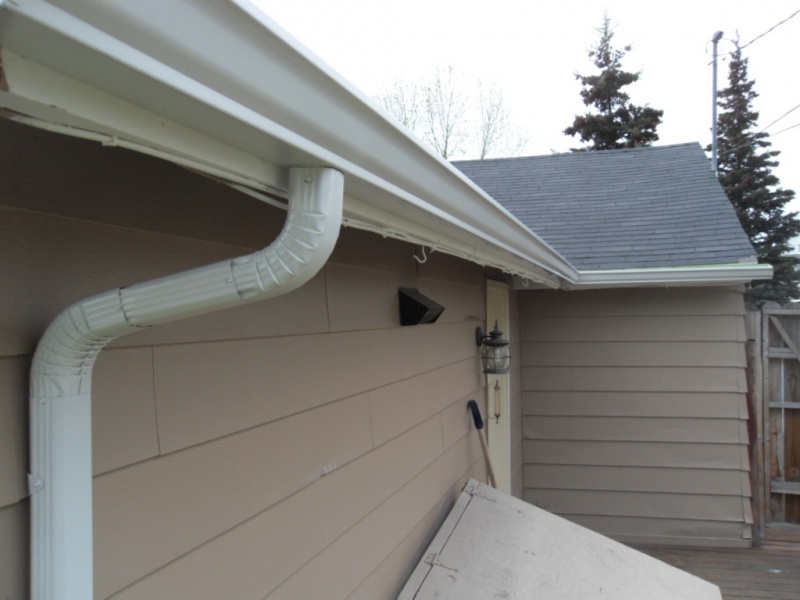 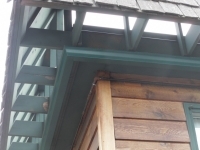 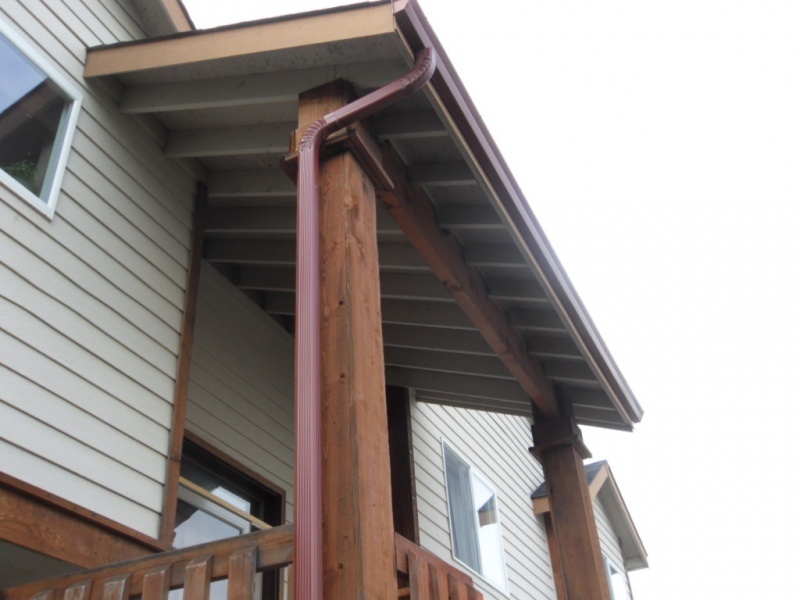 Protect your home with quality rain gutters suitable for Alaska’s tough weather. 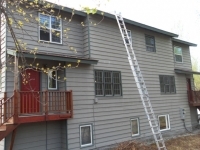 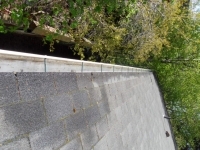 Alaska Premier Gutters is a full-service gutter installation company providing top-quality gutters and gutter repairs. 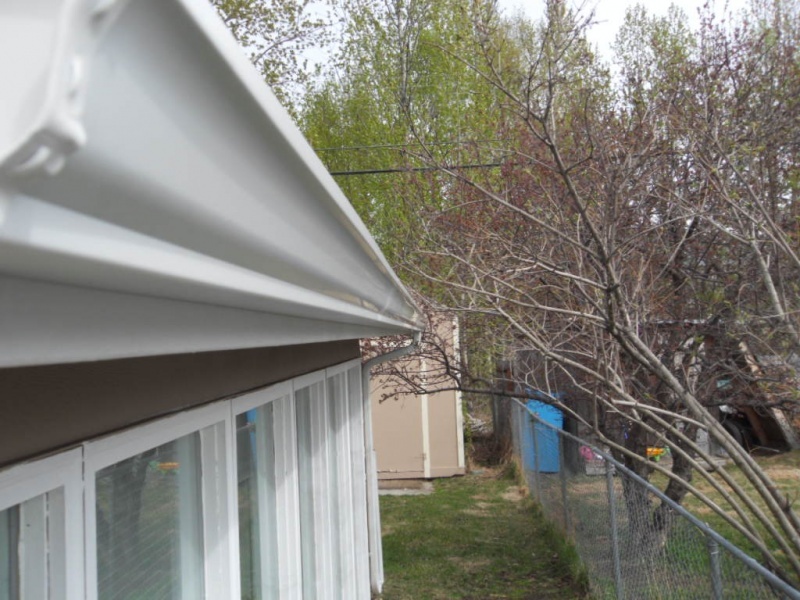 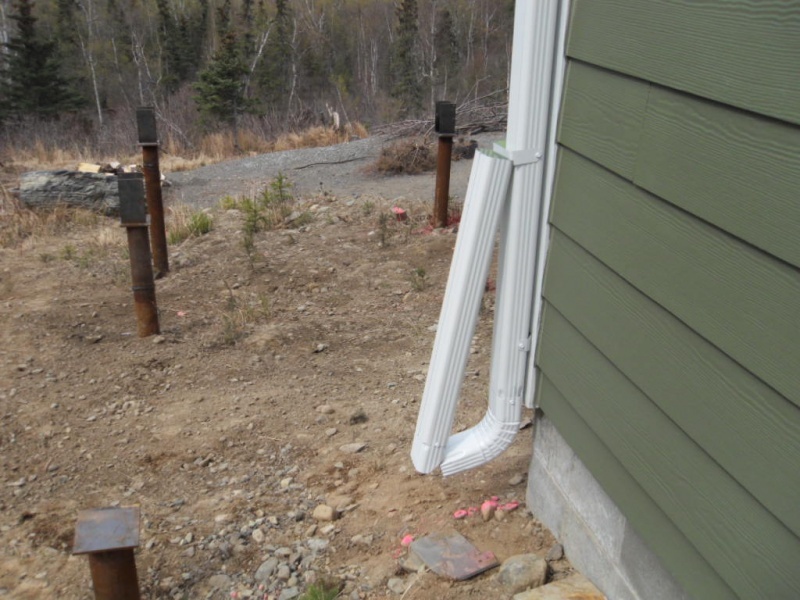 Alaska Premier Gutters uses only .032 aluminum to manufacture our seamless gutters, not the standard .027. 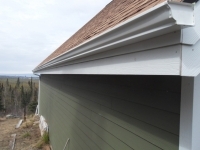 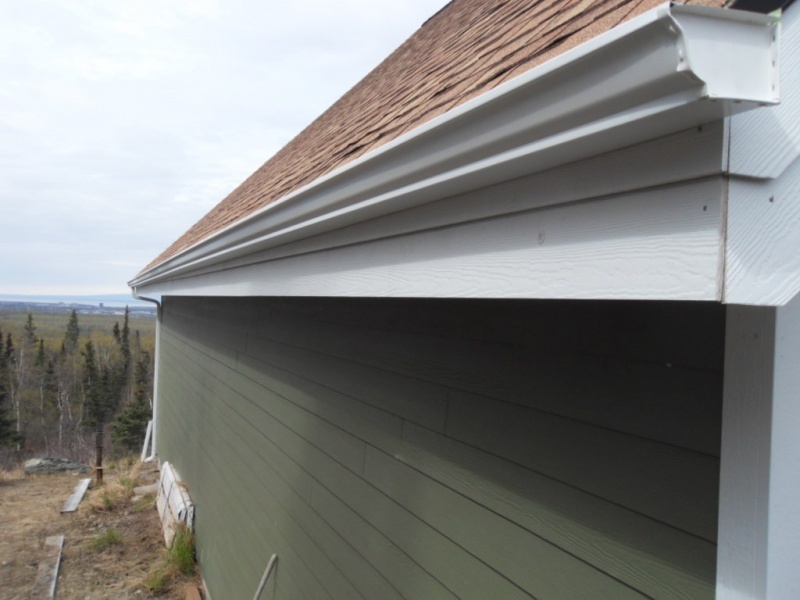 .032 is 18% thicker than the standard material and helps to provide a sturdier gutter system. 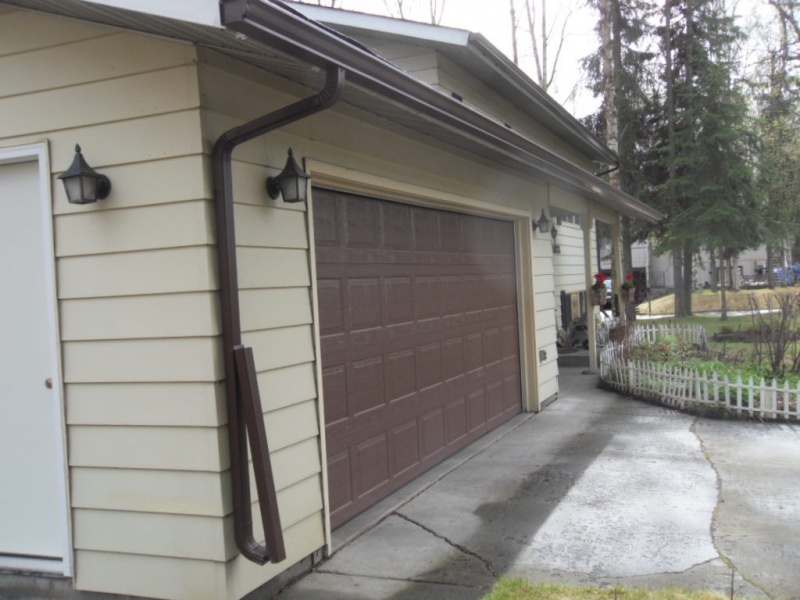 It is made for snow climates, and that’s why we use it! So whether you are building a new home, making repairs or remodeling, Alaska Premier Gutters gives your home the best protection possible from the most difficult weather extremes. The key to top-quality gutters is effective water management. 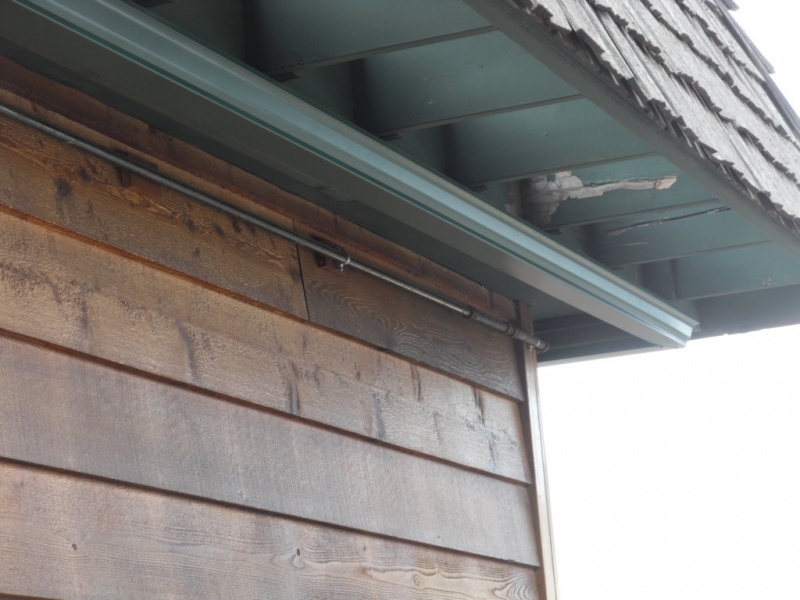 When rain water and ice melts flow down your roof, gutters disperse the water away from your home so the moisture doesn’t saturate the soil around your home or your home’s foundation. 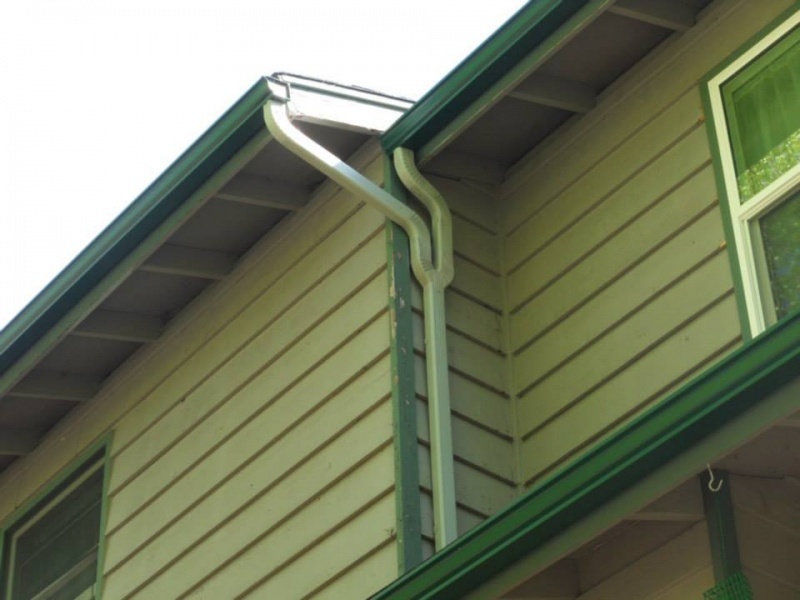 Effective gutters prevent soil erosion and structural damage by simply spreading the water outward, across the lawn. 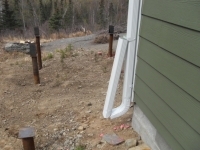 While foundation cracks can cause catastrophic damage and cost thousands of dollars to repair, installing the best gutters or getting expert repairs costs very little. 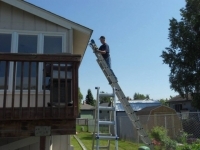 With a small investment you can protect your home through years of inclement weather. 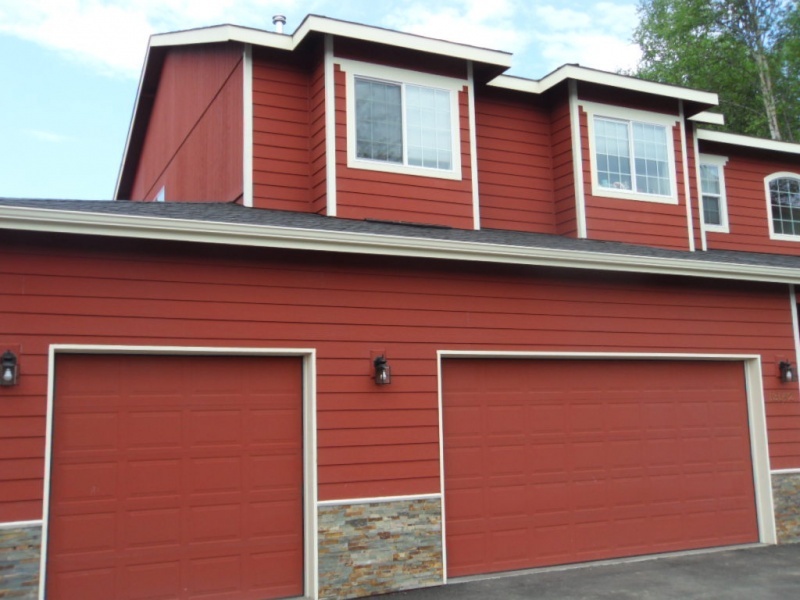 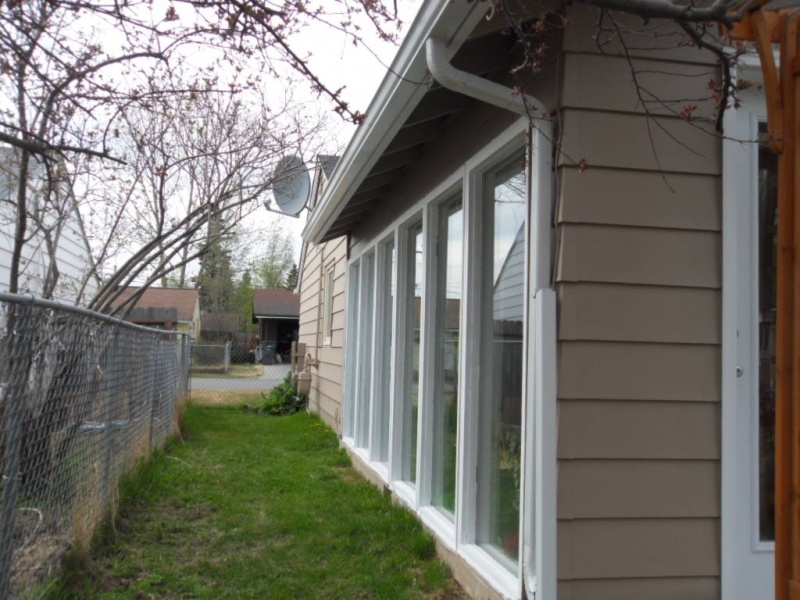 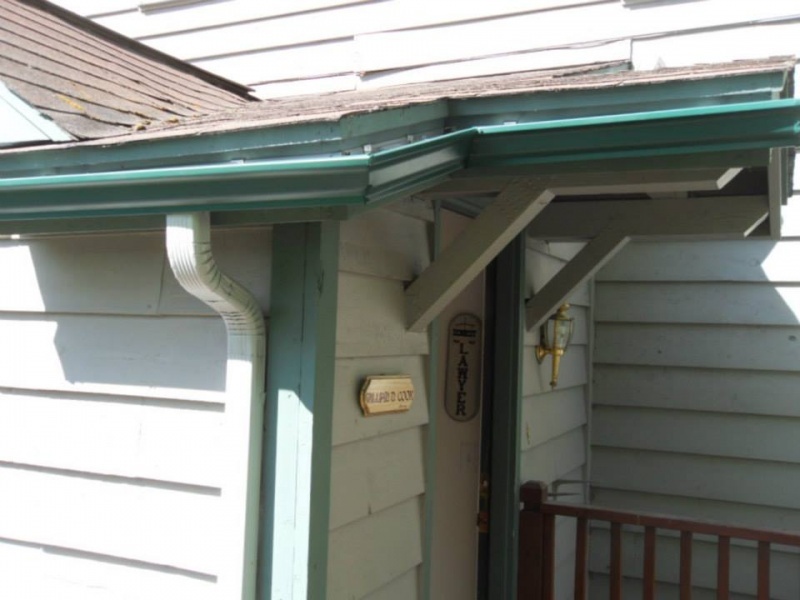 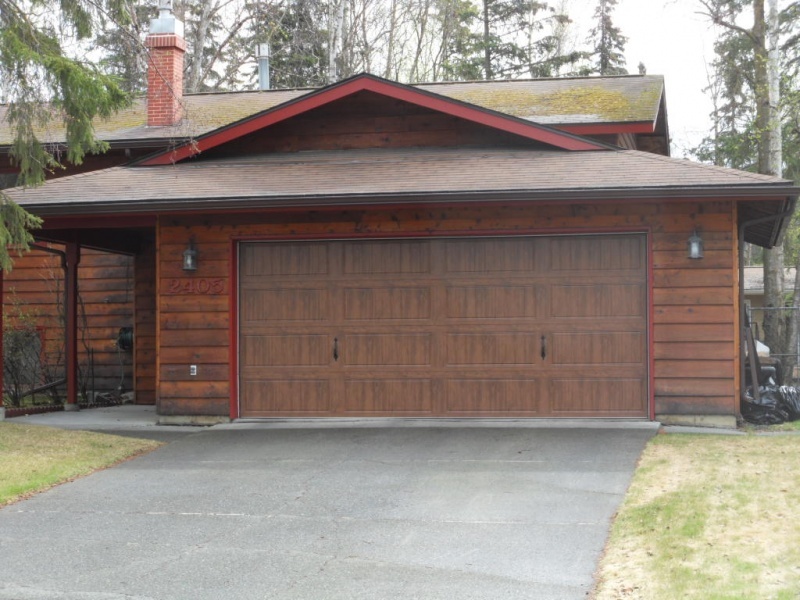 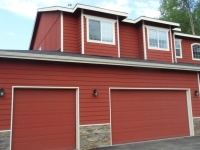 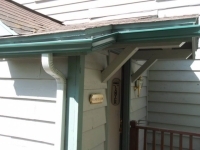 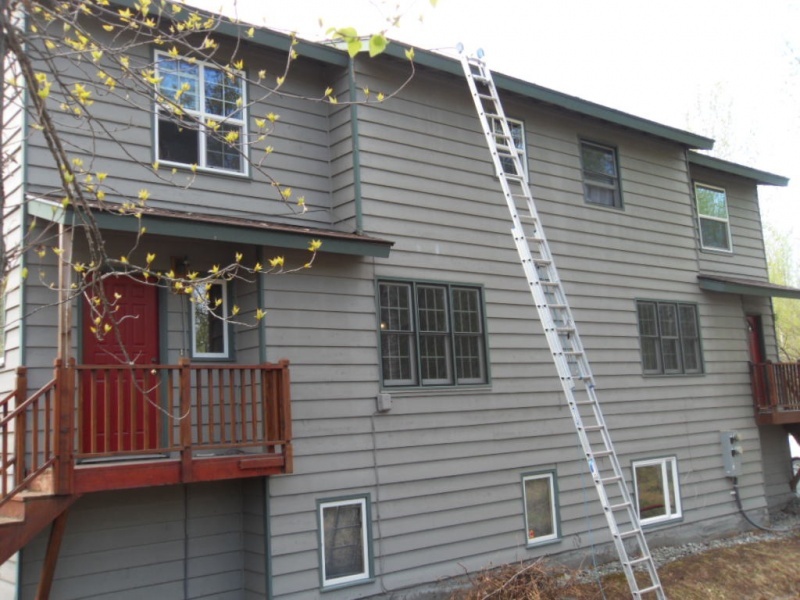 Call Alaska Premier Gutters in Anchorage, AK, today to take advantage of superior quality, service and value with your gutter installation or service.